After using the 16F series and some of the simpler 18F devices, I picked up some of the PIC18F25K50 microcontrollers. I found that the HiTech-C compiler doesn’t support the K50 series at all, so I switched over to the C18 compiler. I can get the code to compile in C18, but it won’t link. It turns out that Microchip messedup the toolchain and didn’t include the necessary libs in version 3.45. The only thing to do is pack up those chips and wait another 6–18 months for Microchip to pull their thumb out. One or more remote controlled devices(annunciators) which will emit a high frequency audio pulse. One or more remote transmitters that can trigger all remote annunciators simultaneously. Transmitters will use the 315MHz ISM band. The transmitters will all use the same address/code. Matching ISM receivers, all set to the same address/code. 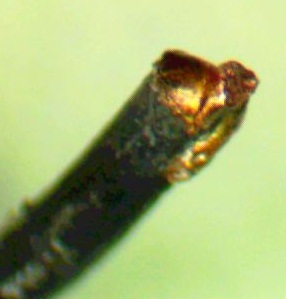 The audio frequency is not critical, and will sweep across a range of 18 – 22 KHz. 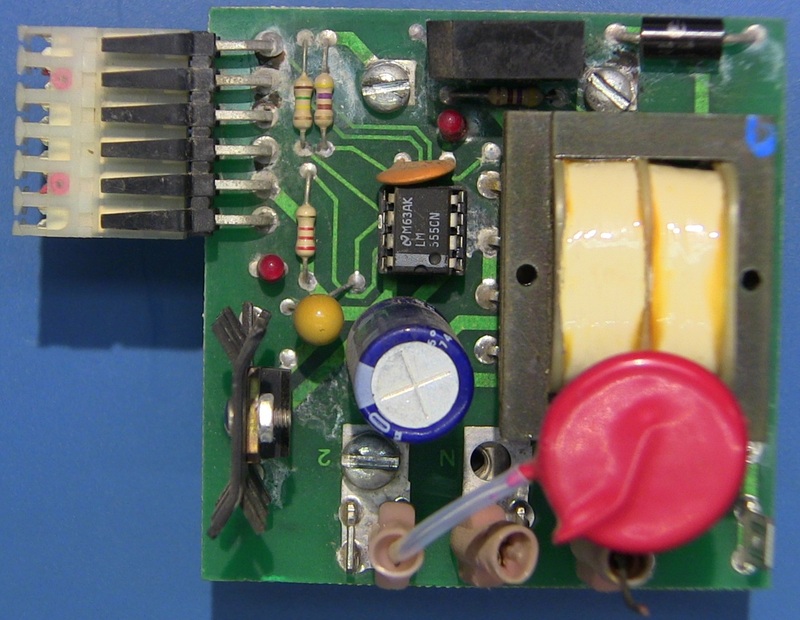 The audio will be generated by a PWM from a microcontroller. The audio burst should be 3-5 seconds in duration. The PWM signal from the microcontroller will be sent through a 2N2222A to a piezo speaker with a parallel inductor to boost the voltage. 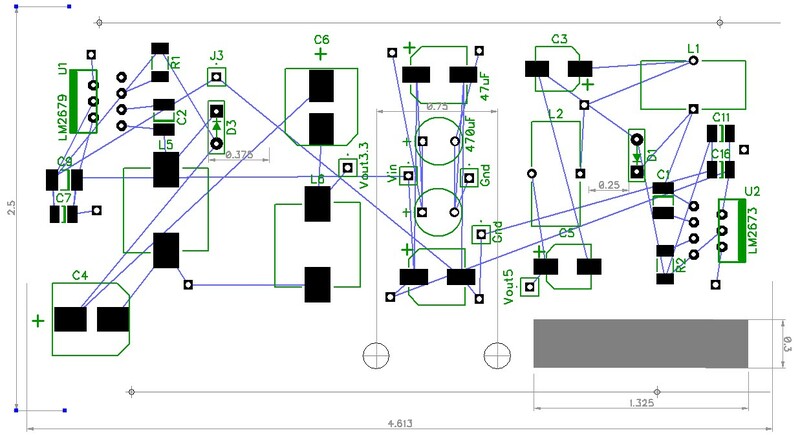 The device should be able to run on 5 VDC. The device does not need to be battery powered, so standby power consumption is not critical. Yesterday, I received a small box of junk in priority mail. The lights weren’t working on a 400 ft. radio tower. 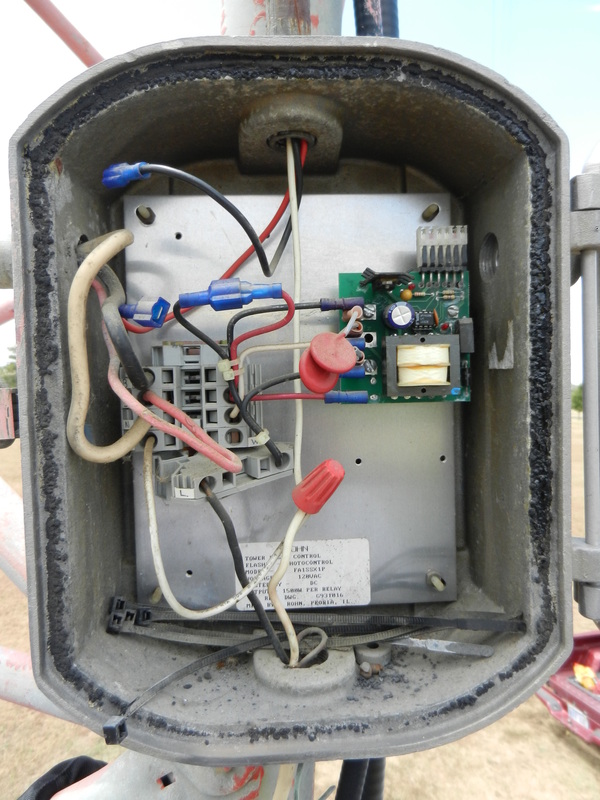 The controller’s enclosure was damaged and water had gotten in. 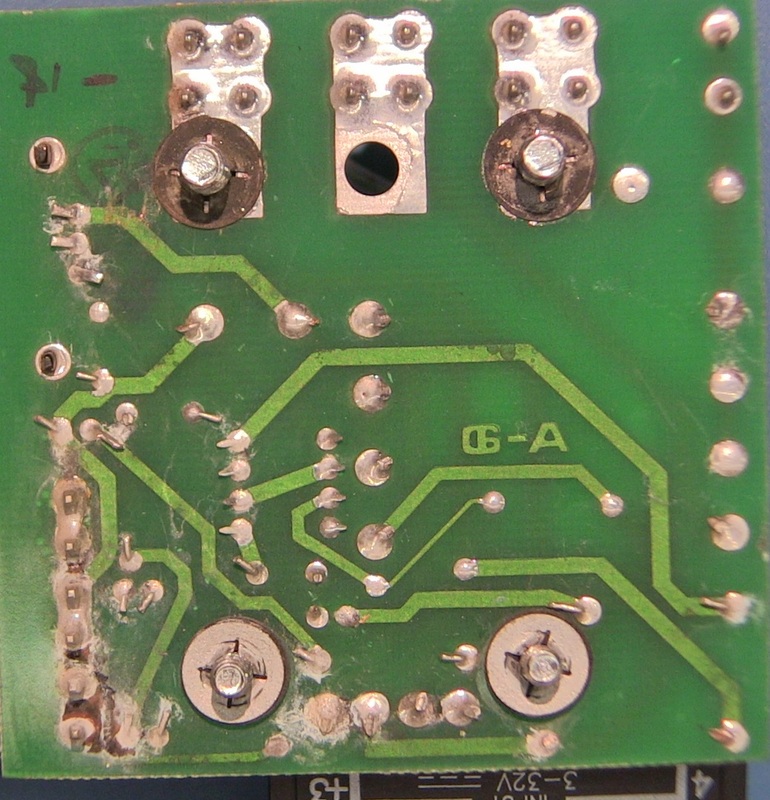 The board had a fair amount of corrosion, and also some scorch marks. It looks like there may have been some transients from lightning, as the leads to one of the MOVs has melted. 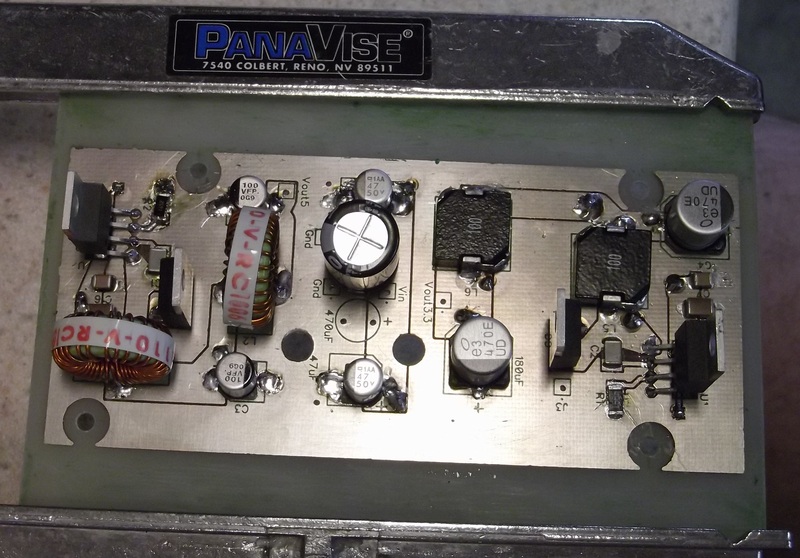 I toned out the connections, and it matches the typical NE555 oscillation circuit. 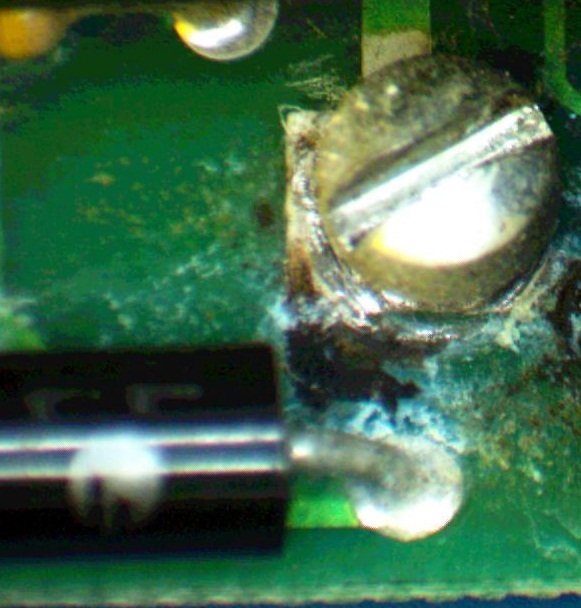 The damage was mostly limited to the MOVs (150L20), and the TVS protection diode (1N6281C). But, before the TVS blew, it took out a couple of traces on the board. So,I just bodged in a couple of wires to repair the trace, and it’s all running again. Multiple bench meters, scopes, etc. that connect to a workstation through a USB hub. Not all of the bench devices are optically isolated from the USB bus, so it is possible to get undesirable (and possibly damaging) ground loops through the equipment. While there are commercial USB hubs that provide isolation, they are rather expensive… typically starting around $350 for only a few ports. It seems that one should be able to build something like this for much less. One might think that it’s just a matter of splicing a couple of opto-isolators into the data wires, it’s much more complex, as shown here. There are some useful chips on the market with fairly simple application notes. This design will be based on the Analog Devices iCoupler ADuM3160 that supports both high and low speed USB, it may also supply peripheral power using an ACuM5000 chip. 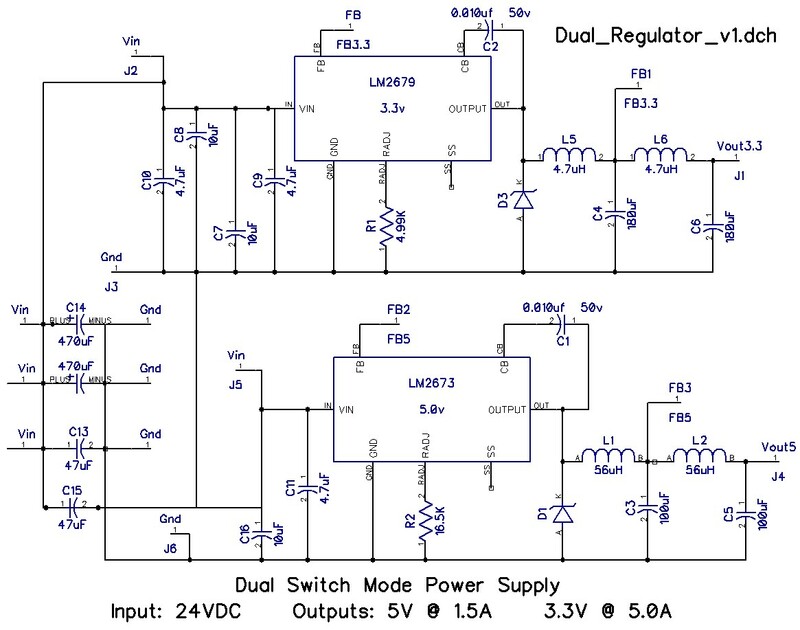 We’ll keep the initial version simple and skip the common-mode chokes, and leave out any diode networks for ESD protection. Based on this chipset, I should be able to provide isolated USB ports for $10 – $15 per port. Digikey has shipped the parts, now to design the board!